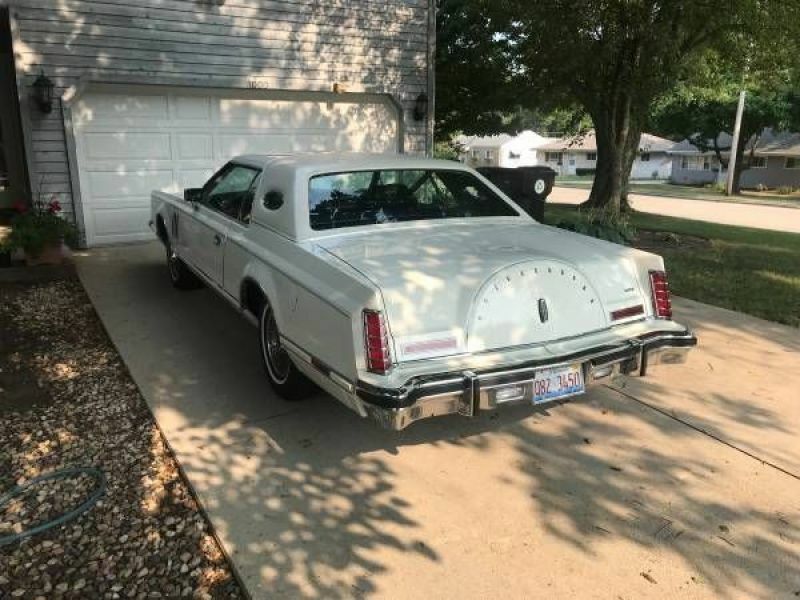 1979 Lincoln Continental for sale - Classic car ad from CollectionCar.com. 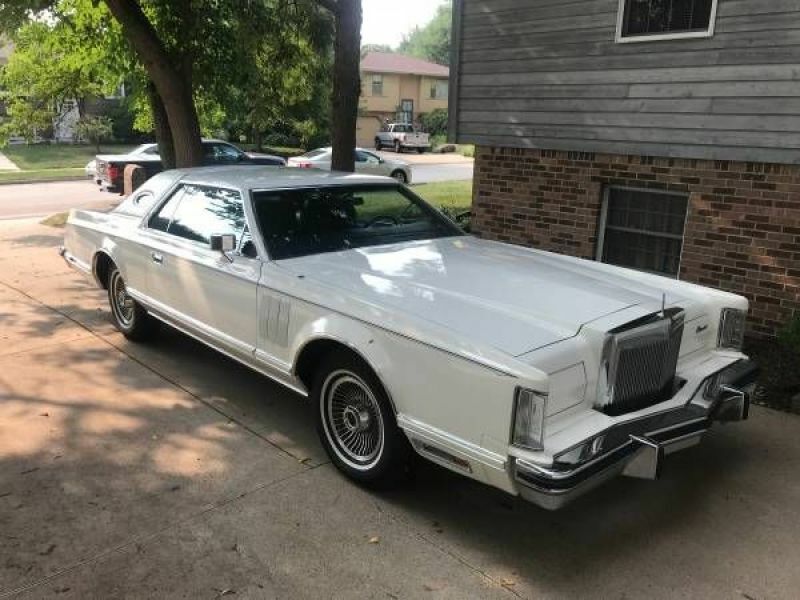 1979 Lincoln Continental, Mark V, survivor has only 8,554 original miles. 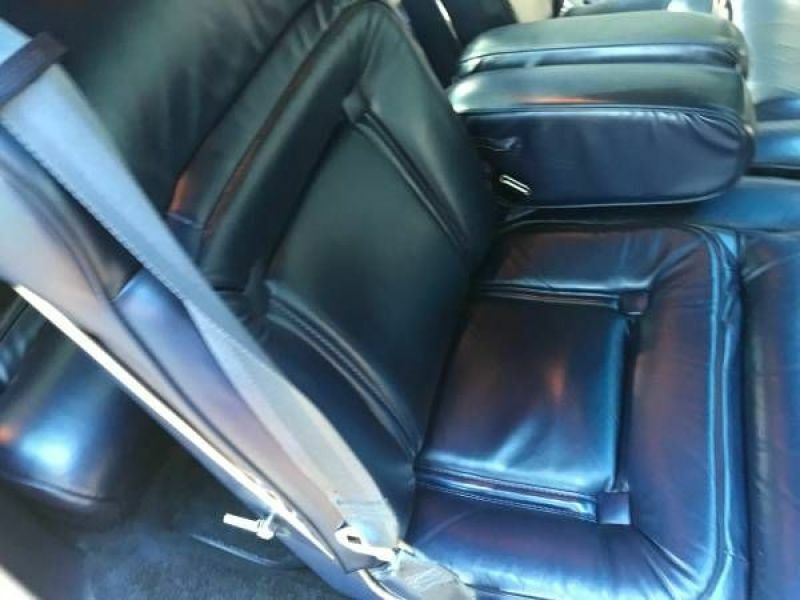 It was bought from a 91 year old man who kept it garaged. Car is as nearly perfect as it can be. 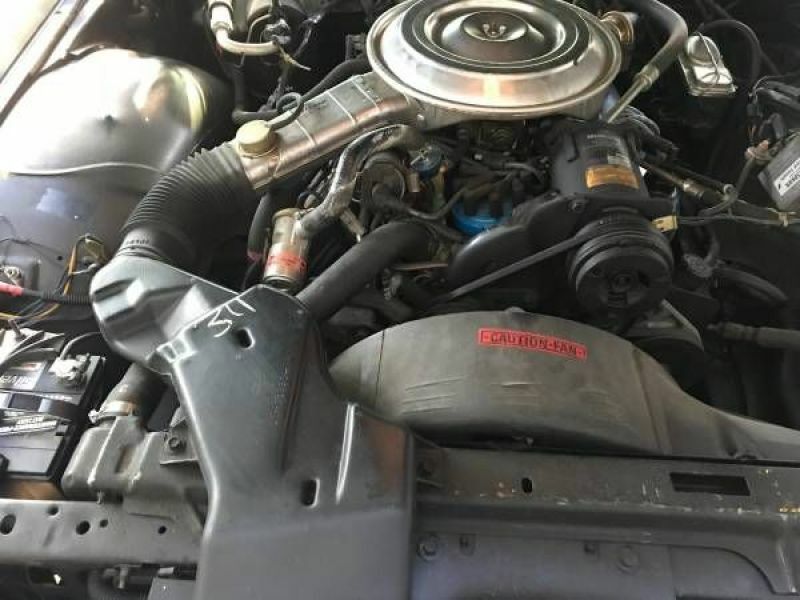 A few minor paint chips, but absolutely no rust, body work or repaint. DRIVES LIKE A DREAM....This car will not disappoint!